The snowboarding events are some of our favourite events to watch; these include the disciplines of halfpipe, slopestlye, snowboarder cross, parallel giant slalom and giant slalom. Slopestyle was added this year, so Sochi will be its debut. The slopestyle competition entails competitors to snowboard down a course which has a series jumps and rail features. Each rider gets two runs, and they are judged on a combination of criteria including difficulty, execution, and landings. 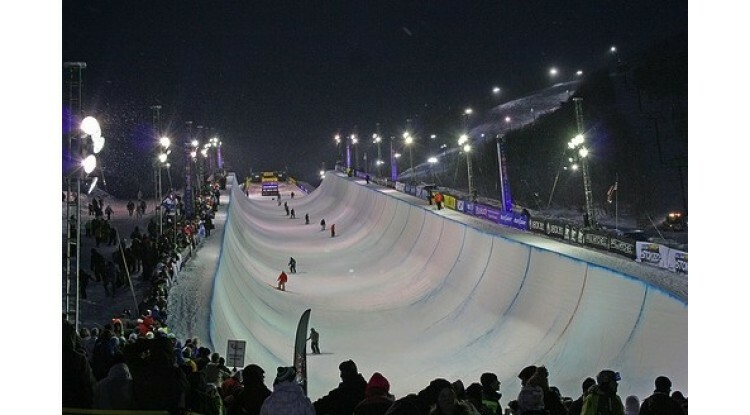 The halfpipe is also a judged competition, with each competitor getting two runs down the man made halfpipe. They perform aerial tricks on each wall of the pipe until they reach the end. They are judged on amplitude, difficulty, execution and overall impression. Parallel giant slalom and giant slalom are races. Snowboarders race down a course that is set to try and get the fastest time. These are timed events and do not rely on judging to win. Boarder cross is also a race, however instead of a single rider on one course, there are six all starting at the same time. The course contains obstacles such as jumps and berms. 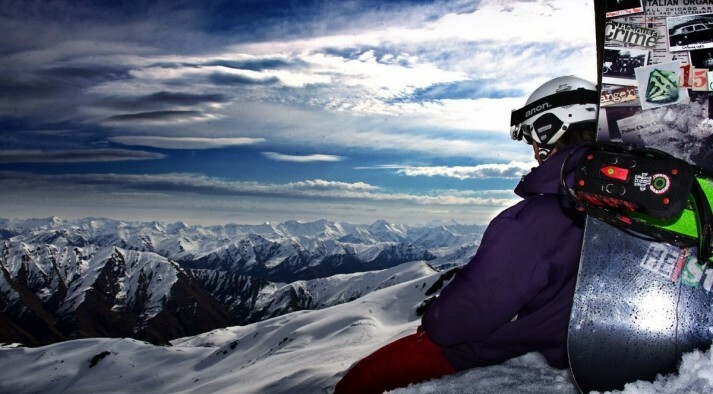 Within skiing there are a huge amount of disciplines. 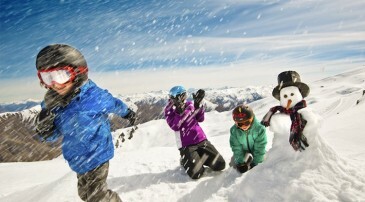 Here at NZ Snow Tours we are fans of the freestyle skiing and the alpine skiing, so those are the ones we will talk about most. Here are the other disciplines that we wont go into but you can find out more by clicking their name. Freestyle skiing includes the disciplines of the following: mogul skiing, aerials, ski cross, ski halfpipe and ski slopestyle. Each of these events are quite different and you can find out more by clicking the names. The ski halfpie and ski slopestyle are very similar to the snowboard halfpipie and slopestlye, but competitors are on skis. 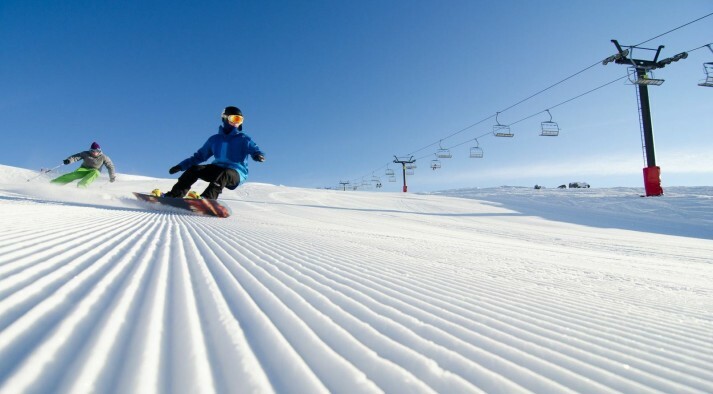 Within Alpine Skiing there are also several disciplines these include downhill, slalom, giant slalom, super giant (super G), and super combined races. There are all races and athletes races against the clock to gain the fastest time. The downhill is my favourite of the ski racing events, and racers can reach speeds of 120km/h. The fasted racers down the course wins.